Sites listed here provide photography related dating and chat for singles who love shooting photos. 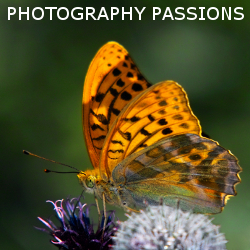 Photography Passions is a free dating site for singles who enjoy taking photos. Create a free profile and let other single photographers know what you are looking for, and what type of camera/phone you use. Join for free and take advantage of free email, chat, forums and more.